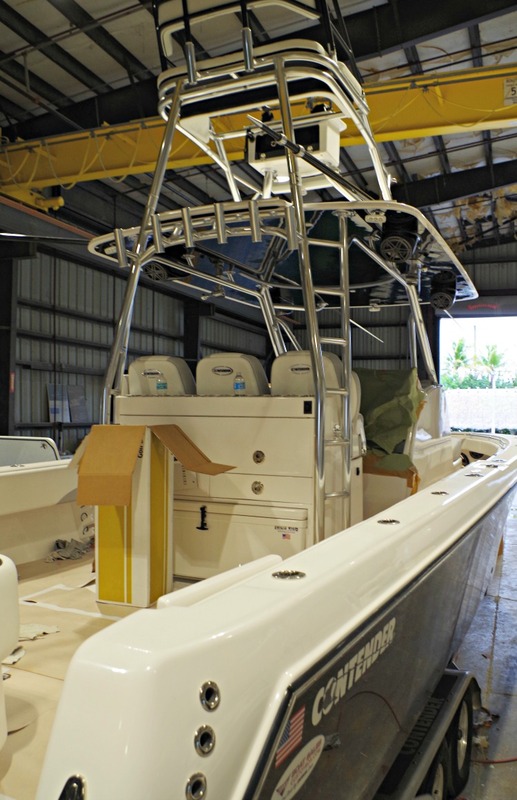 Highest Top Boat Prize of Any Sportfishing Tournament in South Florida! 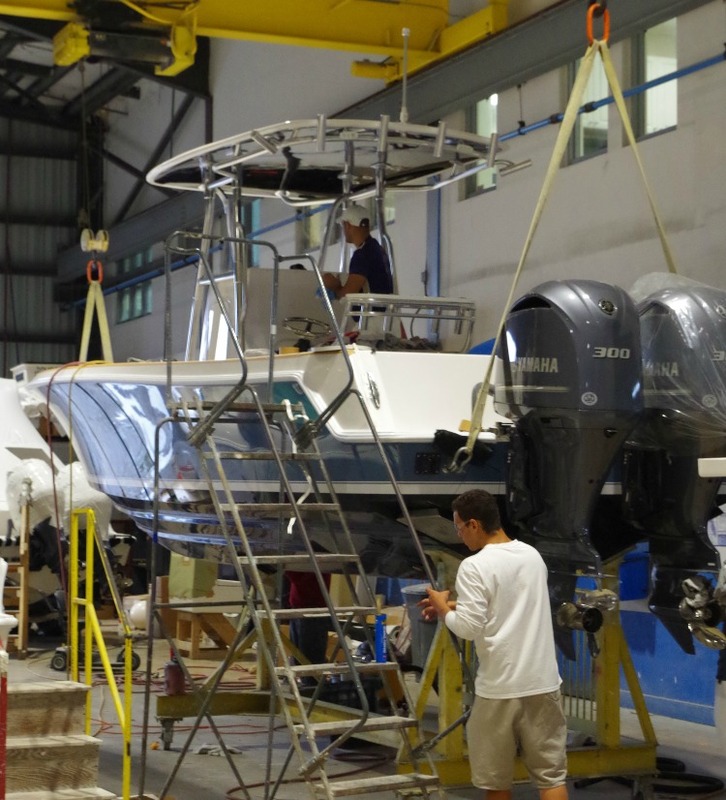 The Yamaha Contender Miami Sportfish Tournament is gearing up for its 2016 event, held April 21 & 23, 2016 at the Miami Beach Marina on South Beach in Florida. 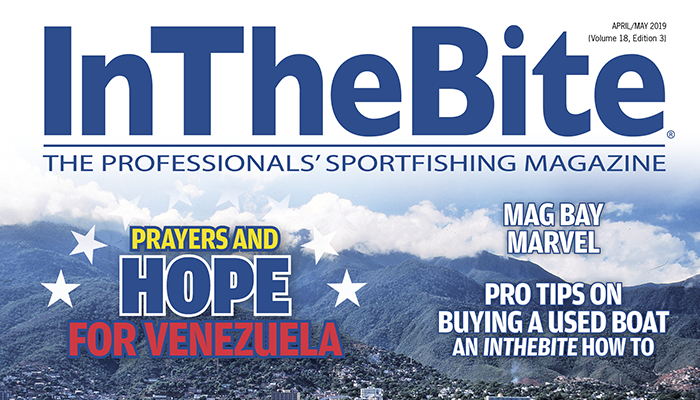 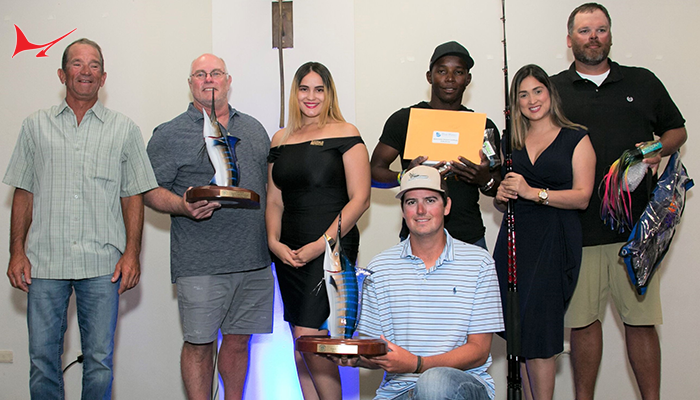 A $30,000 Top Boat prize makes the Yamaha Contender Miami Sportfish Tournament one of the most exciting sportfishing events of the year! 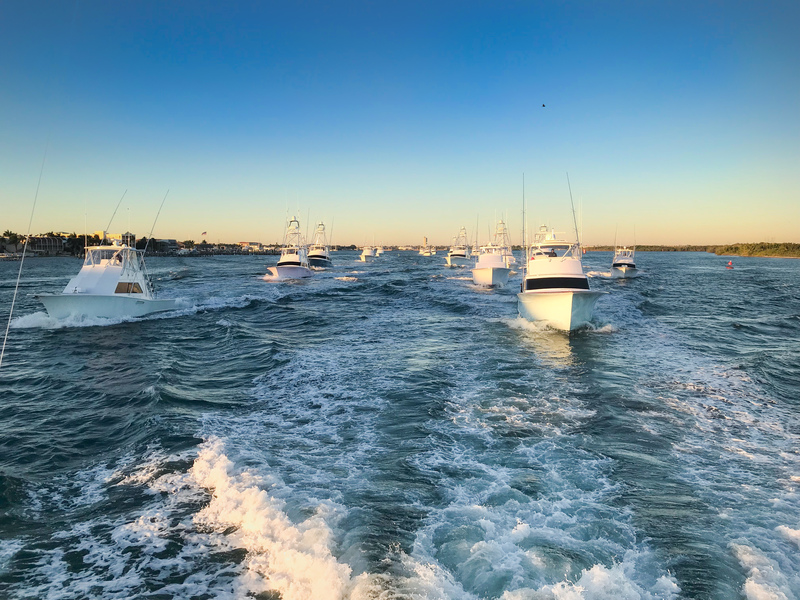 It is a fantastic fishing tournament, offering participants great parties, food from Flanigan’s, gifts, amenities and prizes, all while donating proceeds to various charities, scholarships and educational programs. 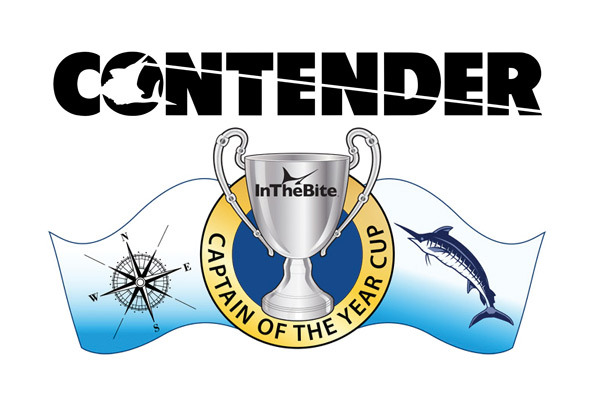 The tournament will seek species including Dolphin, Tuna, Kingfish, Wahoo, Cobia and Billfish. 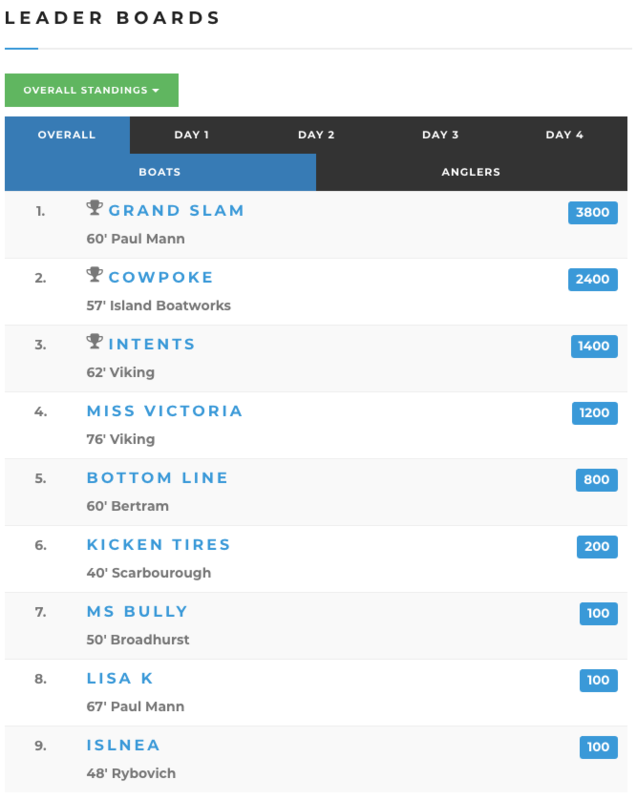 The winners will be determined by the combined aggregate weight of the 3 heaviest fish from each funfish species per boat, as well as 15 points added to the aggregate weight for each billfish release (up to 3 releases per boat). 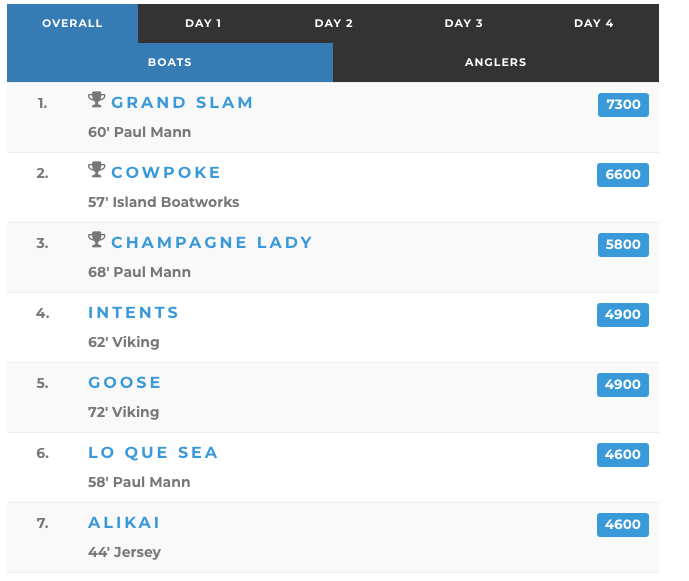 The $500 entry fee allows anglers access to all the weekend’s events, parties, amenities and angler gifts. 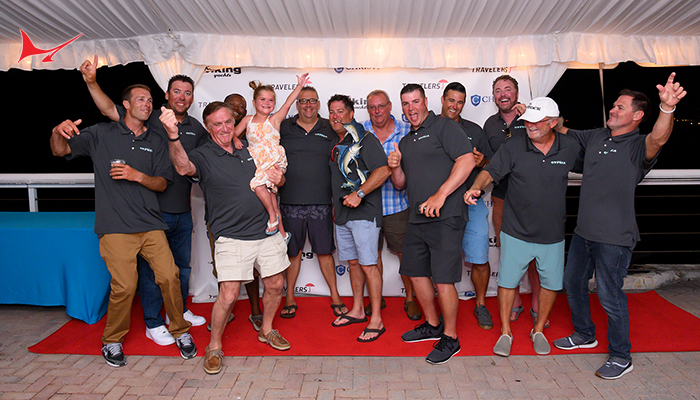 The tournament begins on Thursday evening, with a kick-off party and Captain’s meeting at the tournament’s main tent at Miami Beach Marina. 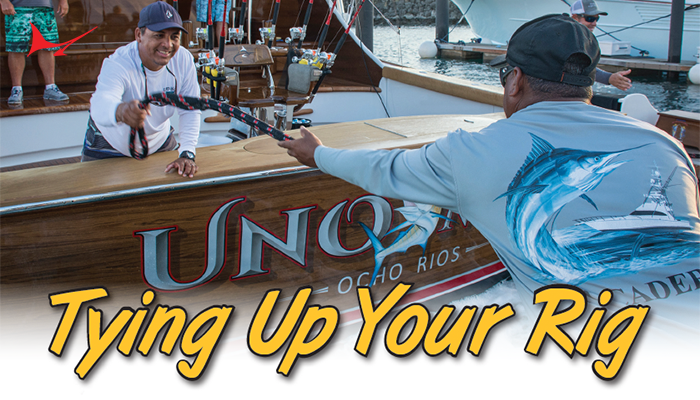 On Saturday, boats can depart from any inlet in South Florida to fish from 7:00 – 4:00 pm. 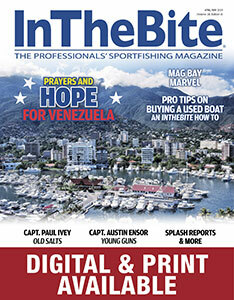 After lines out, the official weigh-in takes place at Miami Beach Marina. 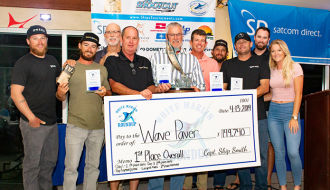 Here, the tournament will offer participants and the public a Baywalk Festival, featuring various local artists and craftsman, as well as our popular dock parties, offering drink specials, exhibitors, raffles, entertainment and giveaways at the weigh-station. 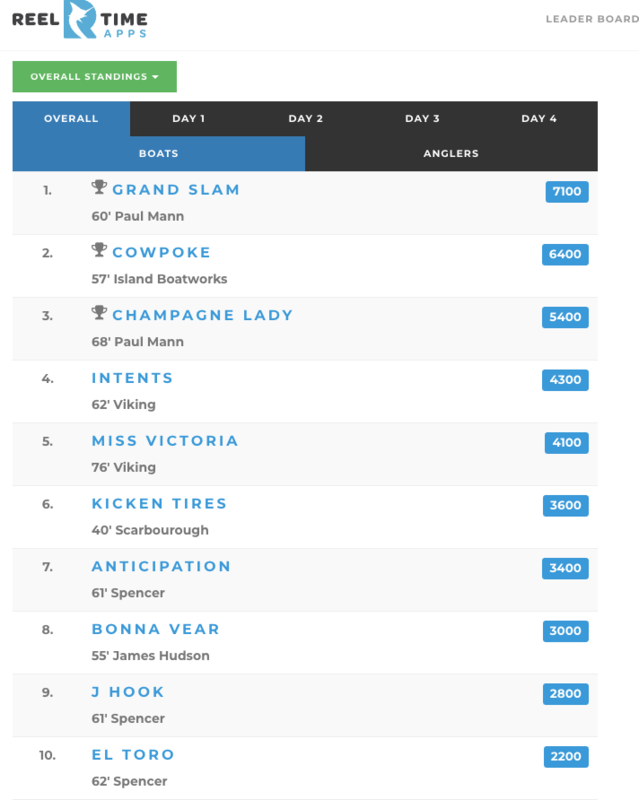 This is followed by the tournament Awards Party in the main tent. 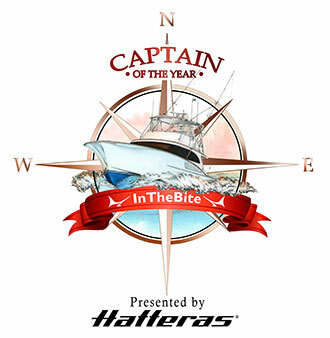 The party is open to participants and the public, and includes a huge silent auction, offering incredible opportunities to bid on great deals including exotic trips, fine jewelry, artwork, fishing tackle, consumer and marine electronics and more. 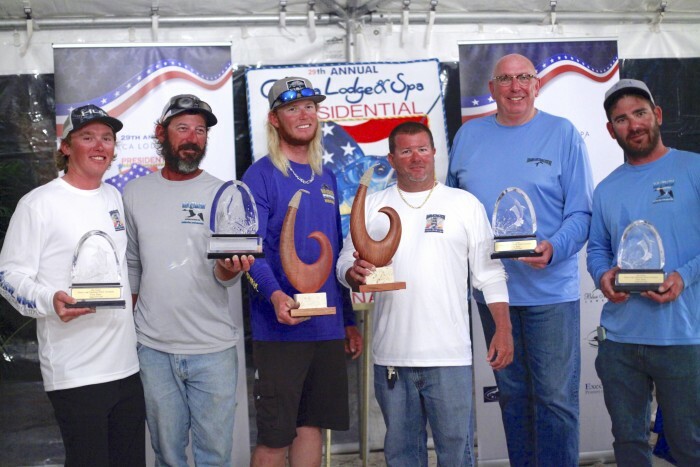 During this time, our tournament awards ceremony will be held with dinner hosted by Flanigan’s. 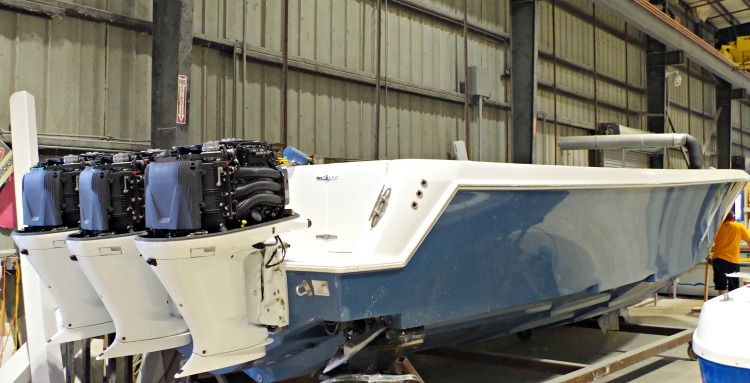 The finale is the drawing of the winning raffle ticket for a new 25’ Tournament Contender Boat complete with twin 150hp Yamaha 4-Stroke Outboard Engines, a Bluewater Towers T-top and Leaning Post, Tigress Outriggers and Accessories and a Continental Trailer, valued over $120,000. 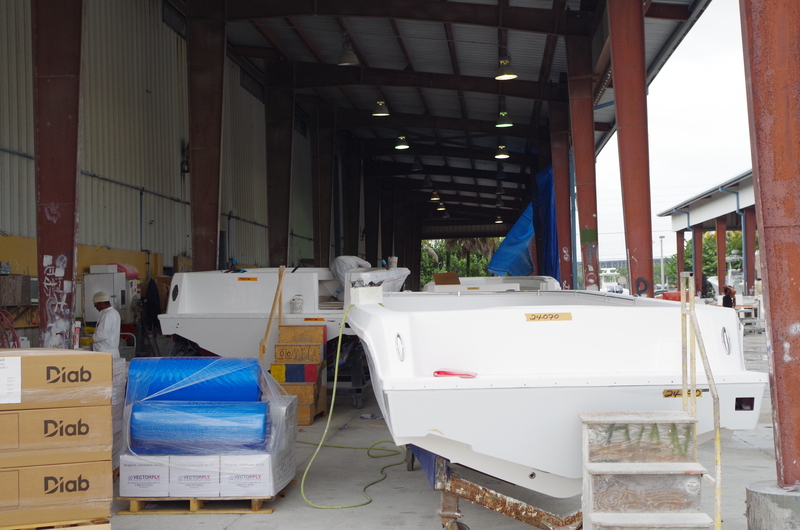 Raffle tickets are available at www.miamisportfish.com, or up until the time of the drawing on site at the tournament. 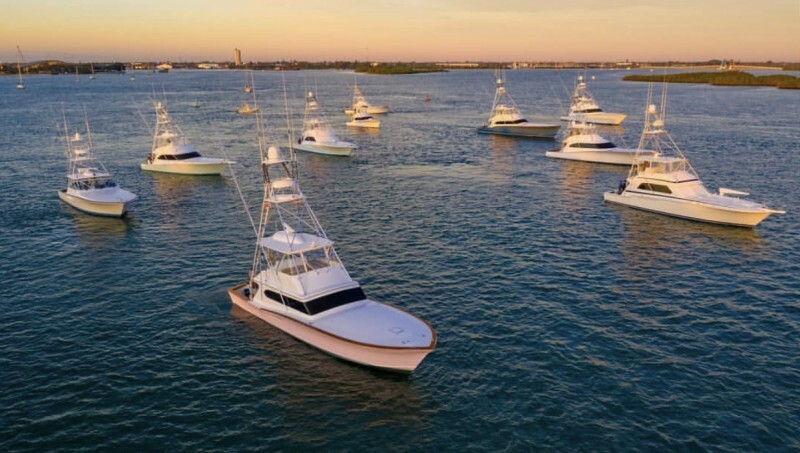 The Yamaha Contender Miami Sportfish Tournament (formally the Miami Billfish Tournament) was founded over 34 years ago with the goal to raise money for marine conservation, education and promote preservation awareness. 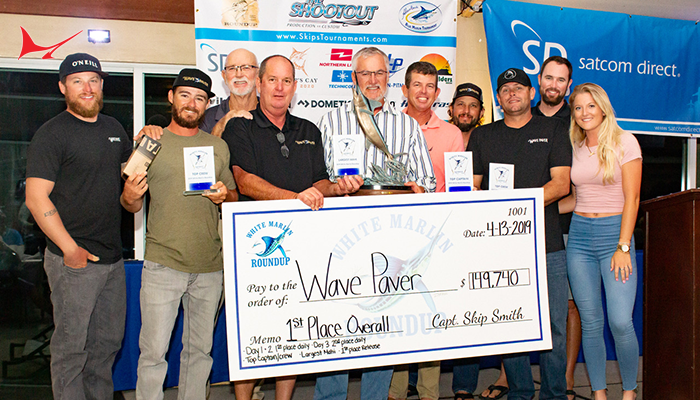 The tournament has donated over $740,000 to various organizations such as The Billfish Foundation, Coastal Conservation Association, International Game Fish Association, the Florida Keys Marine Laboratory and various educational scholarships. 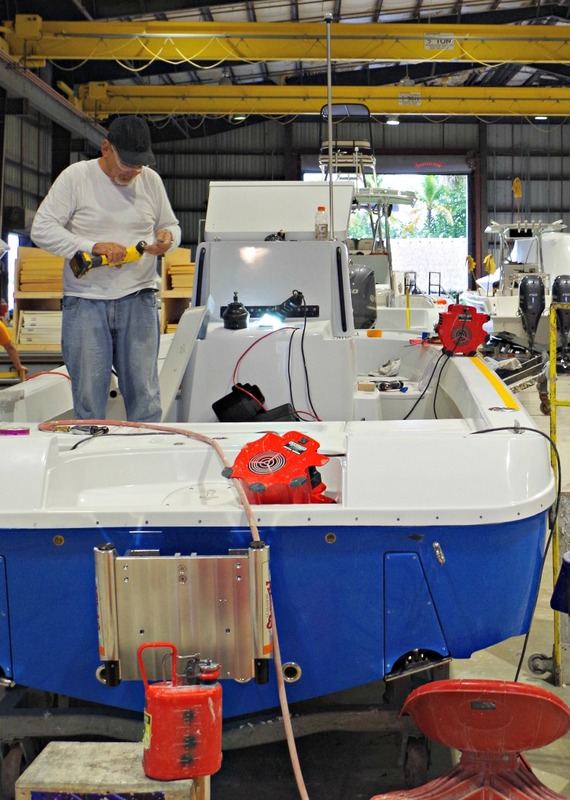 The event is supported by sponsors and product donations nationwide interested in giving back to the marine industry. 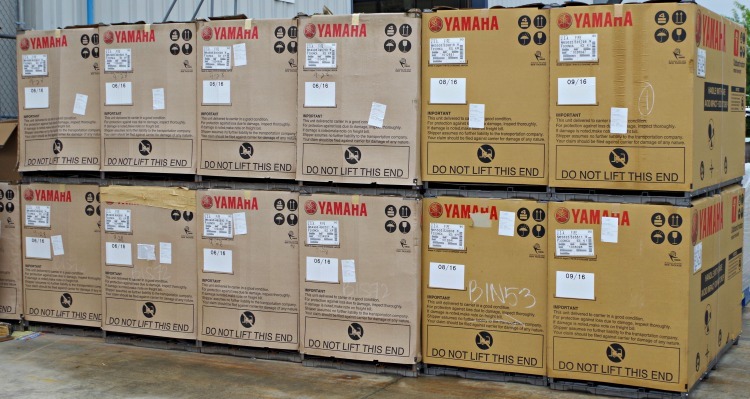 Principal sponsors this year include Yamaha Motor Corp., Contender Boats, Costa Sunglasses, Miami-Dade County, Blanchard Machinery, Admiral Oil and RICOH. 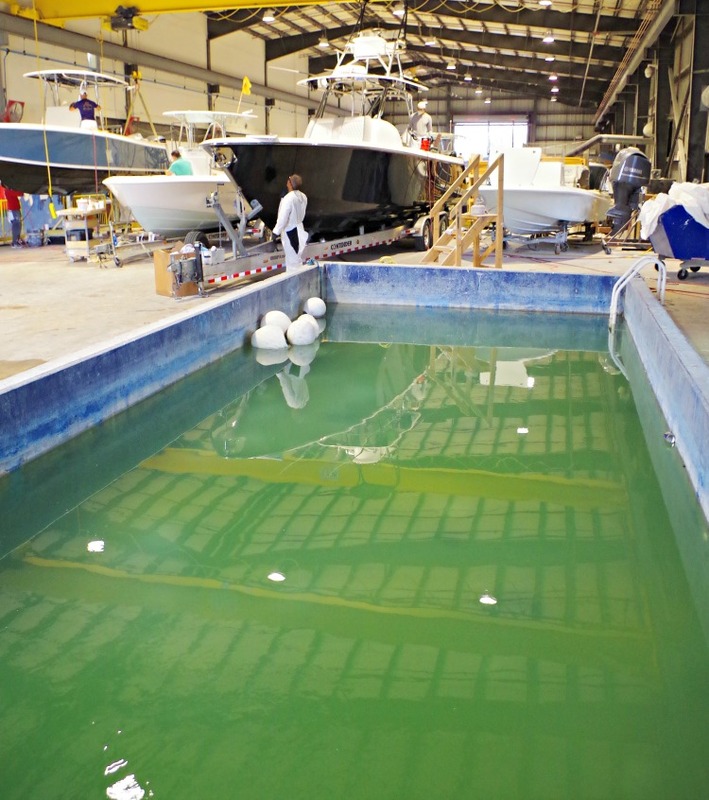 For additional information, visit www.miamisportfish.com or call 305-598-2525. 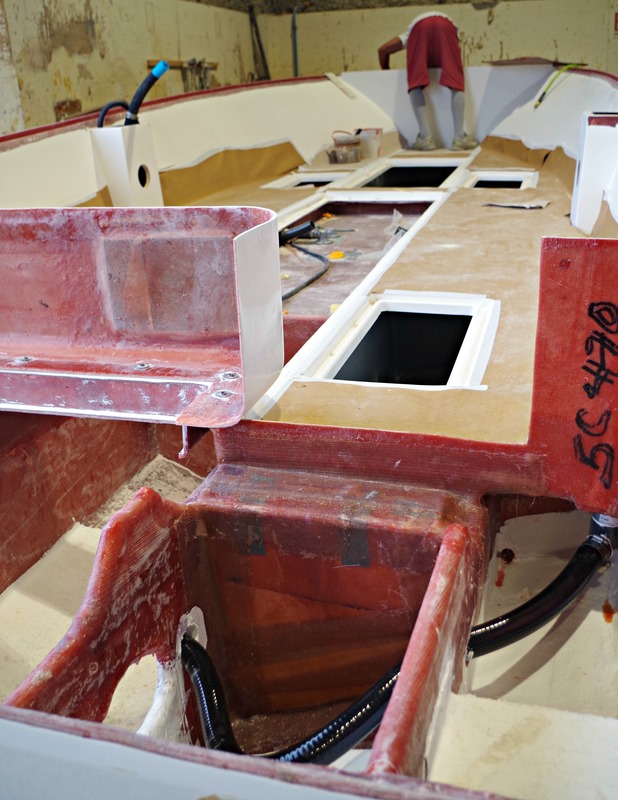 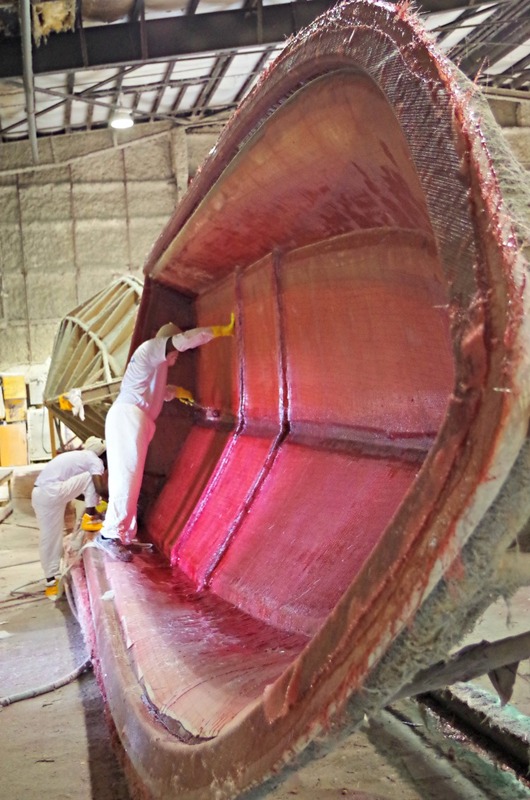 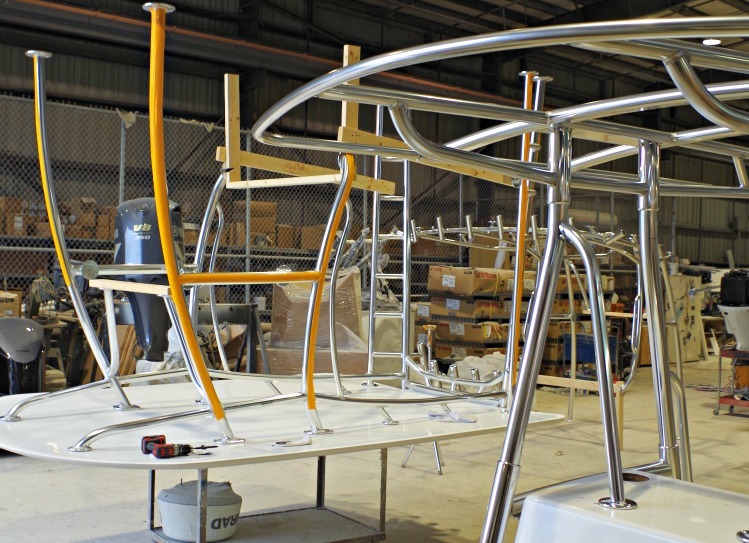 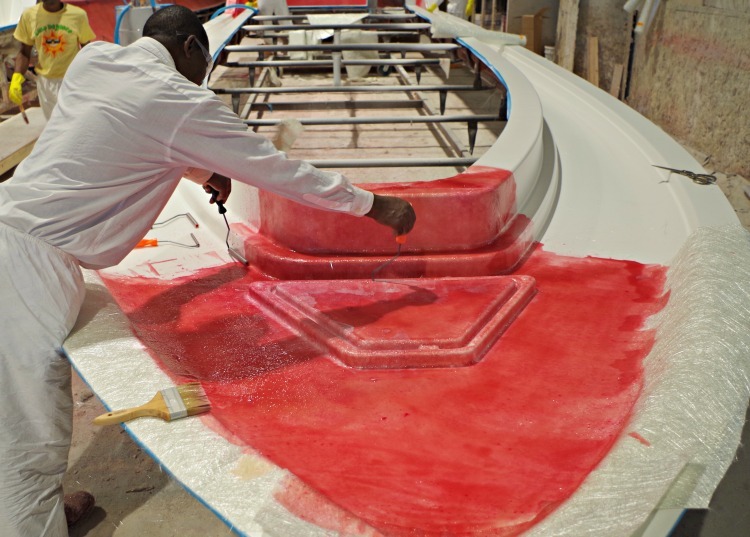 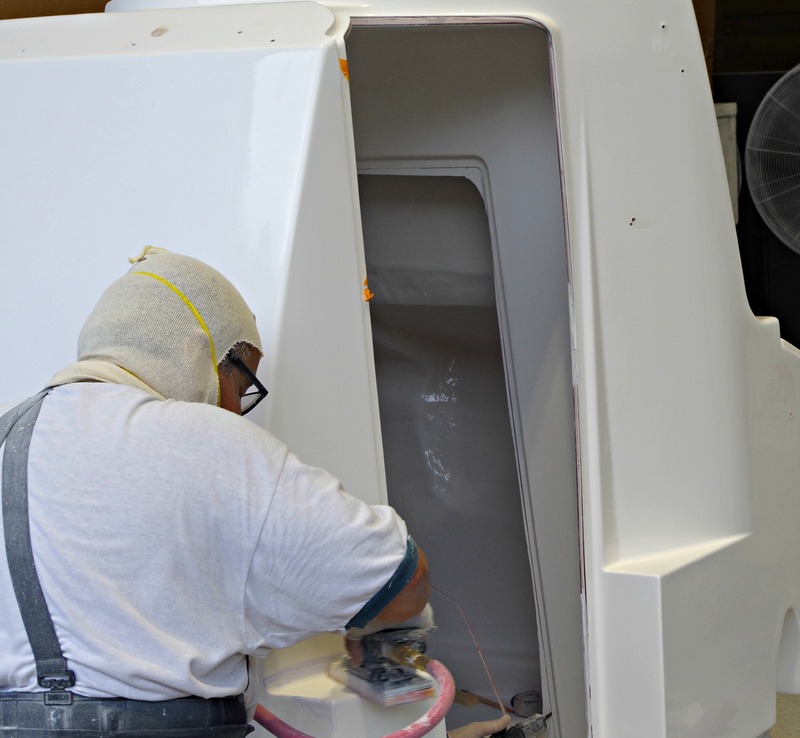 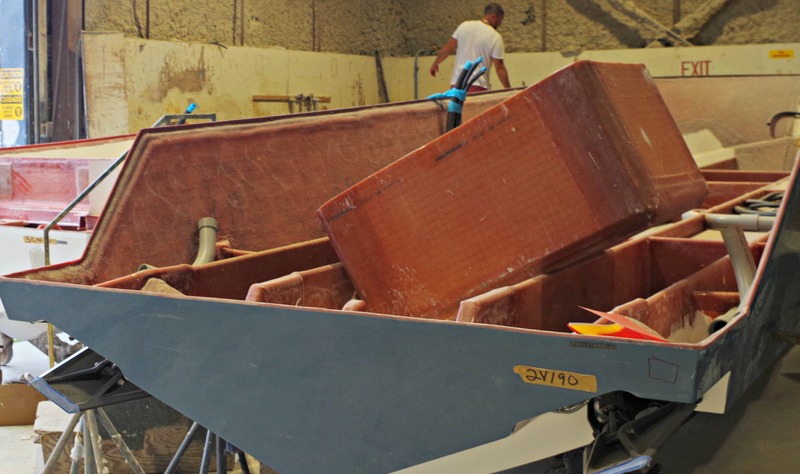 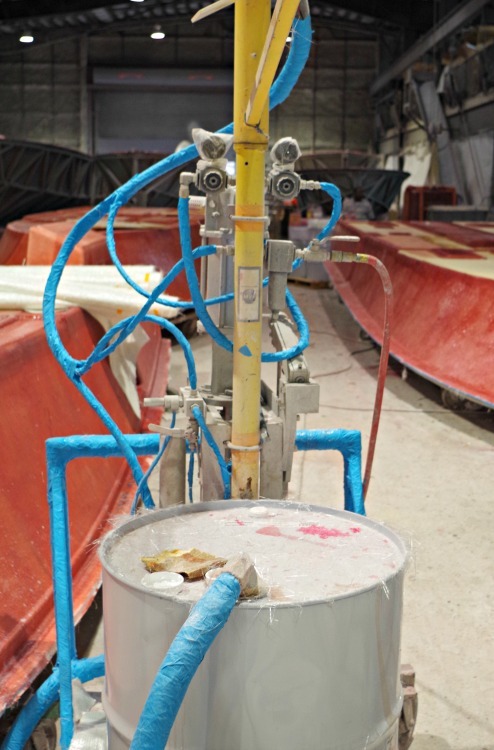 Riviera Beach, FL: They’re one of the most popular builders of high-performance center-console boats in the world, and now Contender has stepped up to sponsor the Florida Division of the InTheBite Captain of the Year Cup. 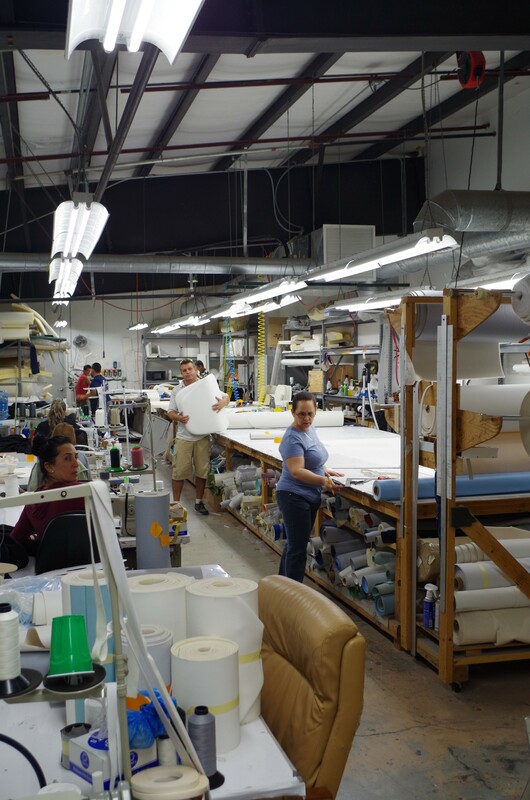 It’s a move that further strengthens their position as a leader in a very competitive market.